I get asked by my friends what I use to apply my makeup. Apparently, there’s been a weird misconception that we need 100 brushes to make our makeup look flawless. But, the uncanny truth is that a lot of the times, I just use my fingers. Especially for applying concealer, eyeshadows and blush. The natural oils in our skin can help make the application easier and look like the makeup is a part of your skin, not sitting on top of it. But, I digress a little. 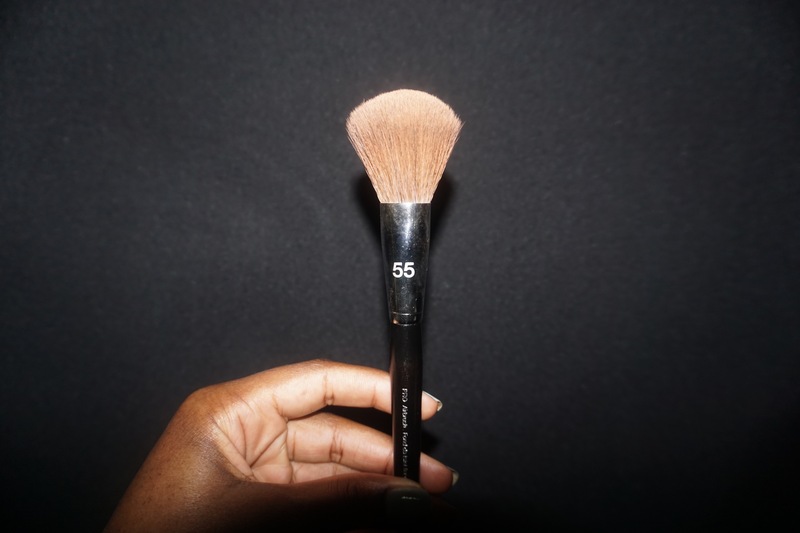 I’m going to share my favorite brushes that I used pretty much all of the time, and why.